Ball in their court: Lydia Caputi ’18 dribbles past a UNE player on Nov. 21. The team won 91-59. Currently, the team is on an eight-game winning streak after beating University of Maine-Farmington 109-24 on Wednesday. The Polar Bears will travel to play Bates on Saturday at 3 p.m. This Wednesday, the women’s basketball team dominated University of Maine-Farmington 109-24, extending its undefeated record to 8-0. The team scored 60 points in just the first half of the game, setting a new program record for points in a single half. Bowdoin’s bench played a huge role in the game, scoring 82 out of the total 109 points for the Polar Bears. 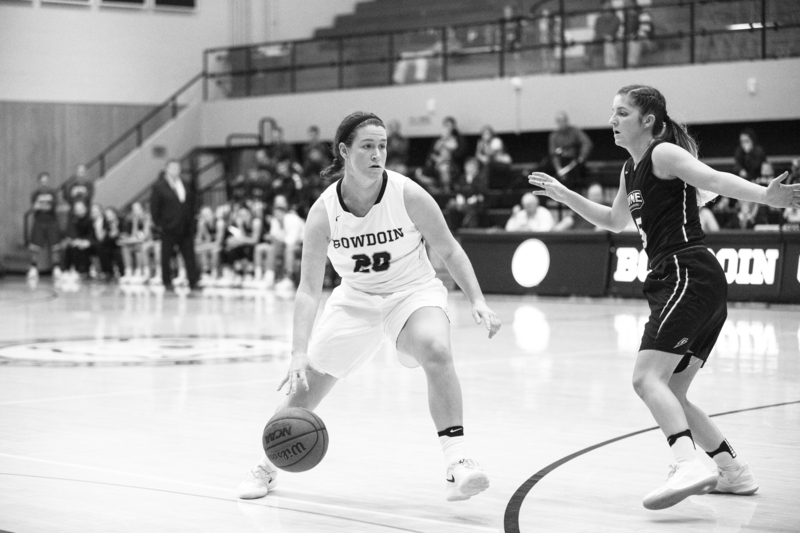 Abby Kelly ’19 led the Bowdoin offense by contributing 14 points off of the bench. The Saturday preceding the UMaine Farmington game, the Polar Bears played their first conference game against NESCAC rival Colby College. 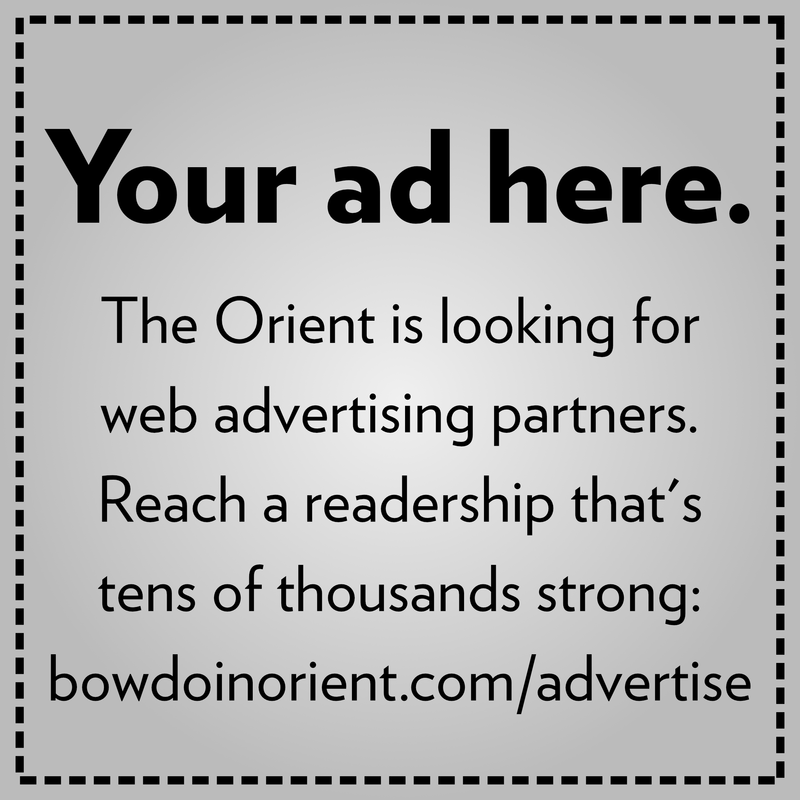 Bowdoin was once again victorious, winning 79-45. The game began as a tight matchup, when both teams were tied 9-9 with just 3:50 remaining in the first quarter. 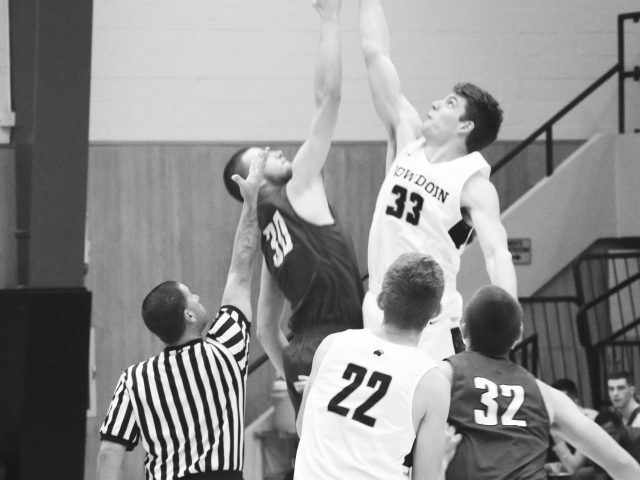 However, Bowdoin pulled away from Colby in a 16-0 run to finish the quarter with a 25-9 lead. The team was able to take advantage of the momentum gained from the end of the quarter, continuing to widen the score margin in the remaining three quarters of the game. These two games have been just the tail end of a spectacular start to the team’s season. The Polar Bears’ 8-0 record has earned them national recognition. D3Hoops.com ranks Bowdoin 14th in the country. In November they defeated St. Thomas (Minn.), who is ranked 11th on D3Hoops.com. St. Thomas has defeated every other team it has played. The players and coaches attribute their success to their loose, confident offense combined with their focused and disciplined defense. “Our defense applies a lot of pressure which causes turnovers and gets us transition points,” Petit added. The team has additionally benefited from its newly hired assistant coach, Megan Phelps ’15, who was a two-season team captain as a member on the basketball team. 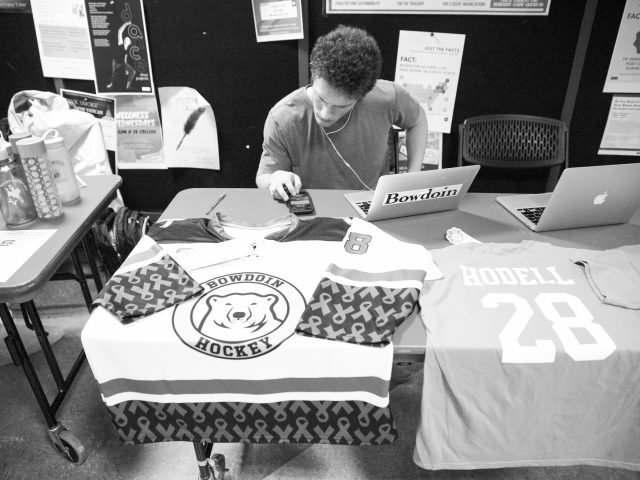 During Phelps’ four years as a player at Bowdoin, the team made three NCAA appearances. “[Phelps] has brought a little more toughness and grit to the floor this season,” said Kate Kerrigan ’18. Though the Polar Bears have experienced a successful start to their season, they are determined to avoid taking teams lightly and to use every game as an opportunity to learn and improve. “I think there is pressure to win, but there’s pressure to be our best selves every day. Every day we try to get one percent better,” said Kerrigan. It is not always easy staying focused and disciplined when the team has defeated its opponents by an average of 37 points per game. To get the most out of every game, Head Coach Adrienne Shibles creates short-term goals for the team going into every quarter to keep her players constantly focused on improving and playing their best. 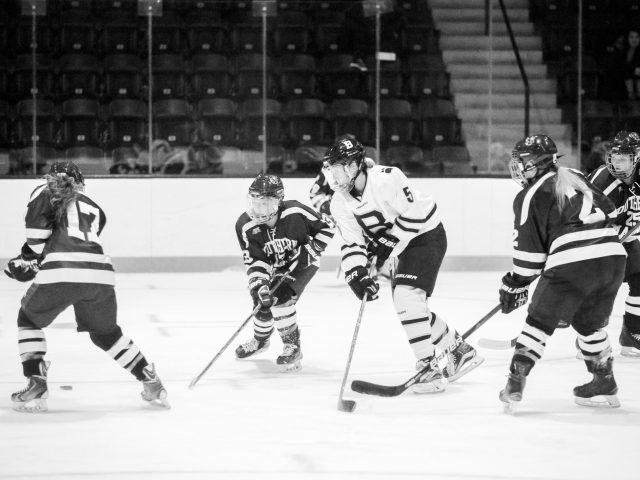 This Saturday, Bowdoin will play its second NESCAC game against Bates College in Lewiston. The Bobcats have had a rocky start to this season, winning only two of their first seven games. However, Shibles and the rest of the team plan on bringing the same relentless attitude to Bates that they have brought to their previous games.